Cap made of high quality material with elastic stretch fit cap tally. 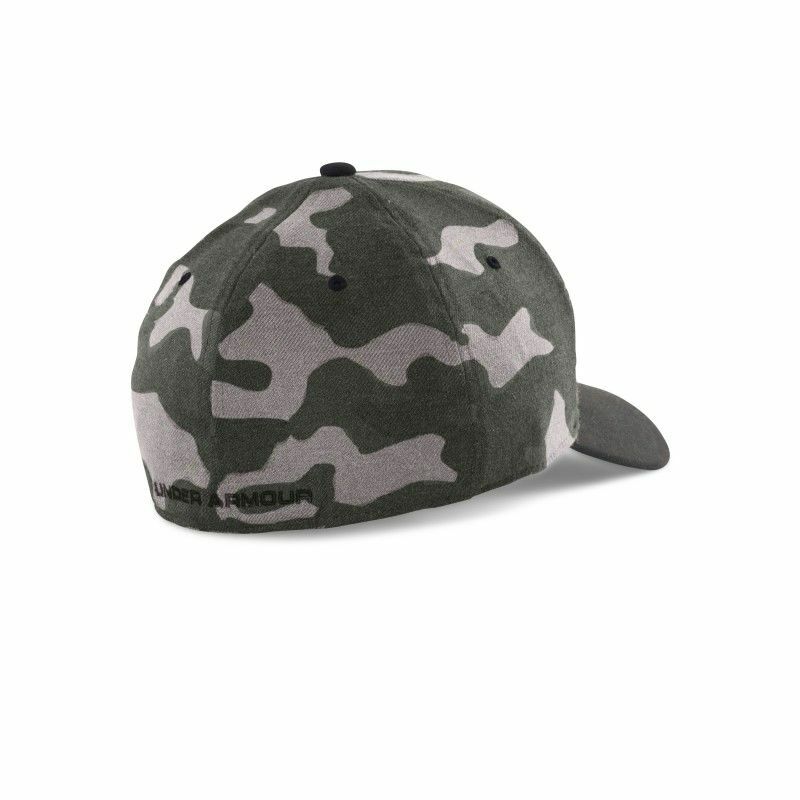 The size is not adjustable. 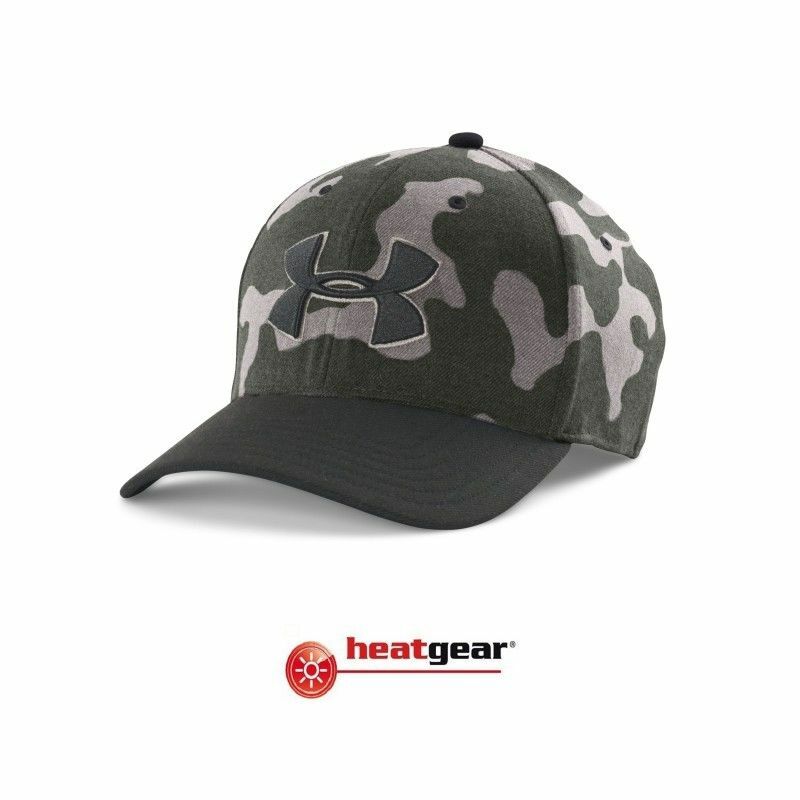 At the back closed, with integrated sweatband from Under Armour HeatGear®Material.